Do you live in Indonesia? 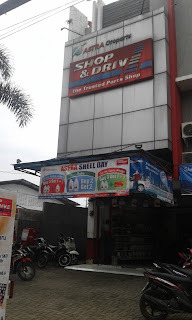 I would like to introduce you to one of Indonesia's car battery specialists, Shop & Drive (S & D). It is a modern automotive retail outlets which provide spare parts that are common and widely used with reliable quality for different brands of cars. 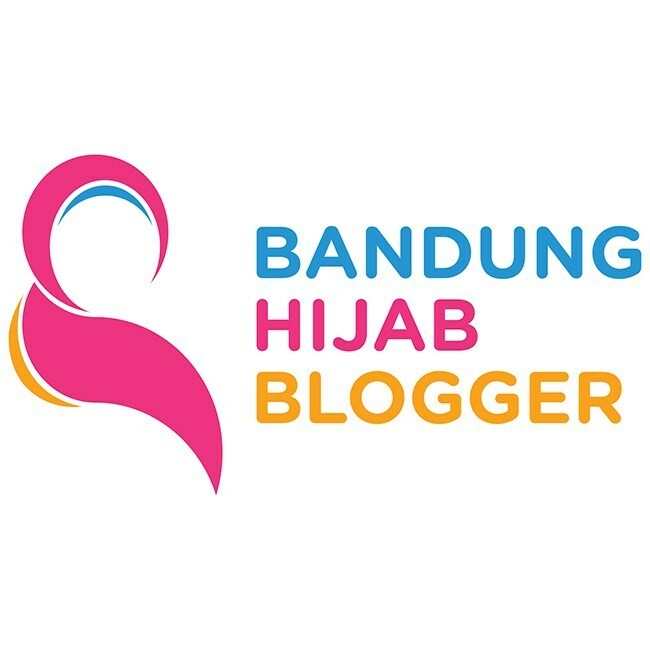 The customers can obtain products that are guaranteed fast and convenient for many major automobile brands in Indonesia such as Toyota, Honda, Suzuki, Daihatsu, Isuzu, Mitsubishi, Nissan, Mazda, Kia, and Hyundai. 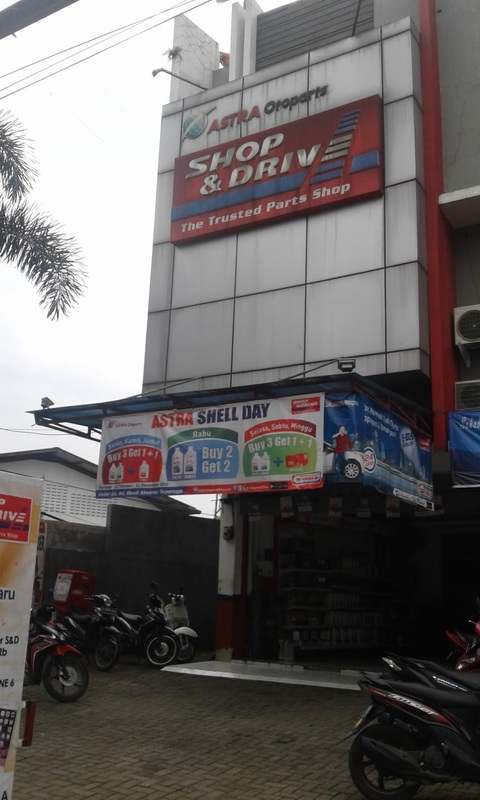 Currently Shop & Drive are already open more than 300 outlets that spread across 83 cities in 20 provinces in Java, Sumatra, Kalimantan, Sulawesi, Bali, and West Nusa Tenggara. Why should you choose Shop & Drive? It sells guaranteed goods, the product warranty (battery) is 18 months. The price is just right as stated in the system, do not need to bargain, and we can pay by Debit / Credit Card. Services and replacement of items purchased implemented relatively quickly about 15-60 minutes, depending on the product, so no need to book or wait long. Qualified mechanics with basic standard of Astra. EDC mobile and systematized transaction, every customer transaction history can be read complete when making any transactions. In general store, it is open 7 days a week (except for certain stores are closed on national holidays). Provides supplementary services for free such as condition check, air pressure, wind battery & tire, AC & air filter cleaning, checking the condition of wiper, water wiper and water radiator, etc. Why is Shop & Drive so special for me? It has call center service (1500015) which can be reached 7 days a week and 24 hours a day. Call center service can be used to get help when the car is breaking down because of the battery problems, the mechanic will come to your house or where ever you are to help you directly. They provide battery delivery service #GSAstraDelivery (free delivery and installation). I've written my experience about Shop&Drive delivery service [click here]. GS MF (Maintenance Free) battery is a special design that clearly fits with our tropical climate, no maintenance, no need to check or add water, type of MF is clearly saving time and care. If you have a car that is rarely used is preferably disposable GS MF because it has a high start and can store electrical energy for longer, perfect for a cold engine. GS Astra Hybrid; Minimal treatment, using hybrid technology, the battery water evaporation is lower and also the addition of the battery water 4-5 times longer than a conventional battery. In addition it is definitely the battery charged accu zuur and stun factory standard with the electrolyte indicator to determine the condition of the surface, the water content of the battery, and the battery power stun. GS Premium is arguably conventional battery, has a strong resistance and durability also with optimal power and quick special activation, has been charged accu zuur, premium battery normally this is the default battery of motor vehicle manufacturers in Indonesia. Don't wait until your car won’t start. It isn't the best time to shop for a new car battery. But it's such a common habit that’s exactly what most people do, ain't it? You need to replace the car battery of your vehicle, either because it gets worn out or old. A dead battery can be a hassle when you can’t find your jumper cables, here you need a help from roadside assistance. When you need assistance to change or charge your car battery, call 1500015 (Shop & Drive), it provides roadside assistance day or night right across Indonesia. Amazing review as always, mba Zia. They are very helpful indeed! No more worry while driving, yay! Thanks to Shop N Drive! Battery failure is annoying, but sometimes we ourselves triggered that by forgetting to turn off the head lamp or using too much defogger.